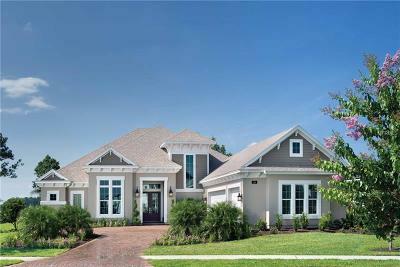 Are you looking to build a new home or purchase a completed home in a new home community? I'm here to help you find the right community and floorplan, along with making sure you get any current promotions offered by the builders. Best of all... my services are FREE to you. That's right, you don't pay anything to use my services. You may ask... Will I save money if I don't use a Realtor? No. When you use the builder's rep, their job is to sell you a home in that community and they represent the builder. Just because you use a builder rep doesn't mean they're going to automatically reduce the price of the home for you. They'll typically just pocket the extra profit. My job is to match you with a home in the community that works best for you and to represent you. In doing so, I'm going to make sure you are able to take full advantage of any offers from the builder and negotiate on your behalf.